The VinetageView Floor-Ceiling Frame is used to mount a combination of the standard WS series racks by fixing from the floor to the ceiling, without the need to fix directly onto a wall. 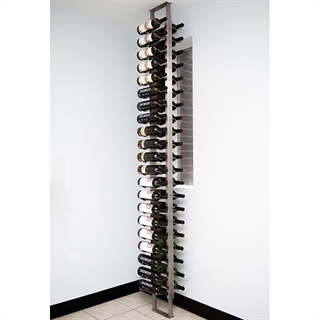 This would be applicable where the wall surface is not suitable for fixing directly, or you choose to install the racking in the middle of a room (near a staircase, behind a glass wall, inside a cabinet etc), or in an opening in a dividing wall. 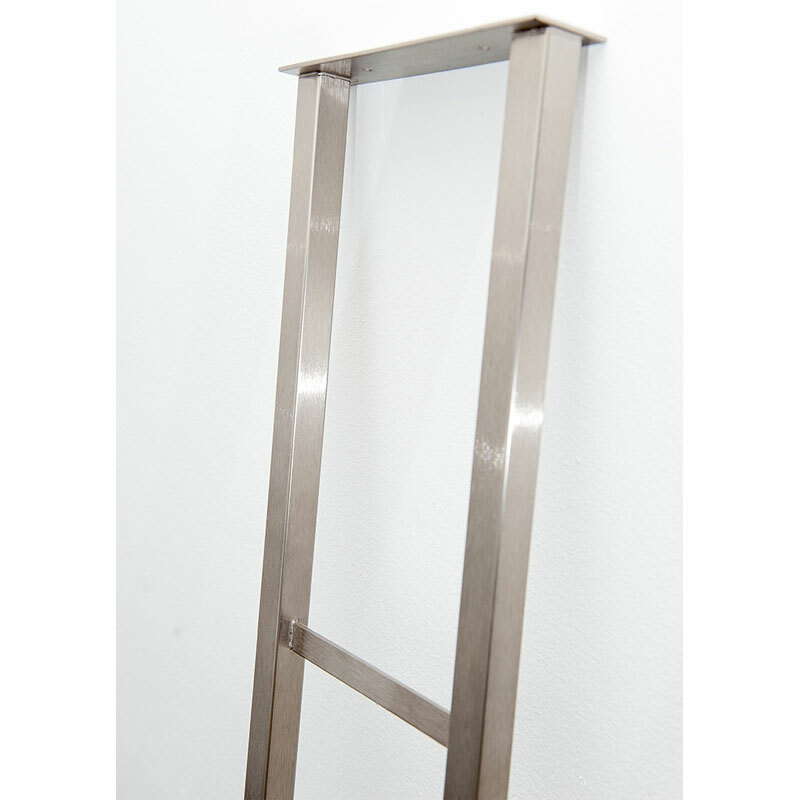 The frame can be mounted with a combination of racks both single and double-sided, up to a maximum height of 3 metres. 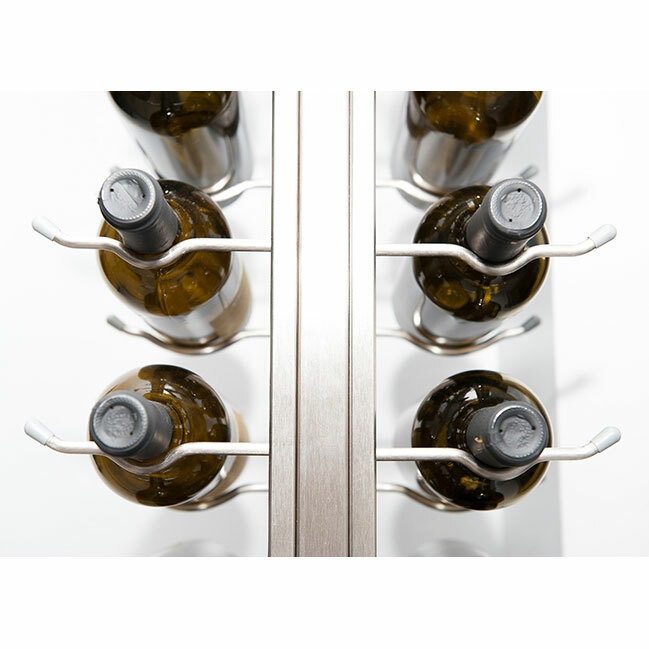 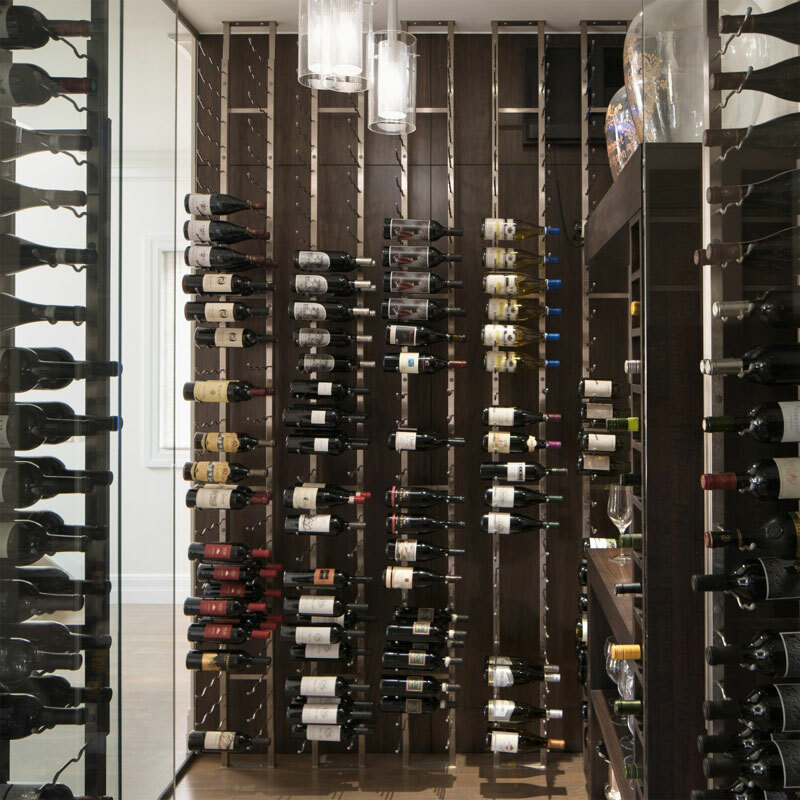 Please Note: Wine racks NOT included, Floor-Ceiling Frame ONLY.